Renting In Old City: What Will $1,500 Get You? 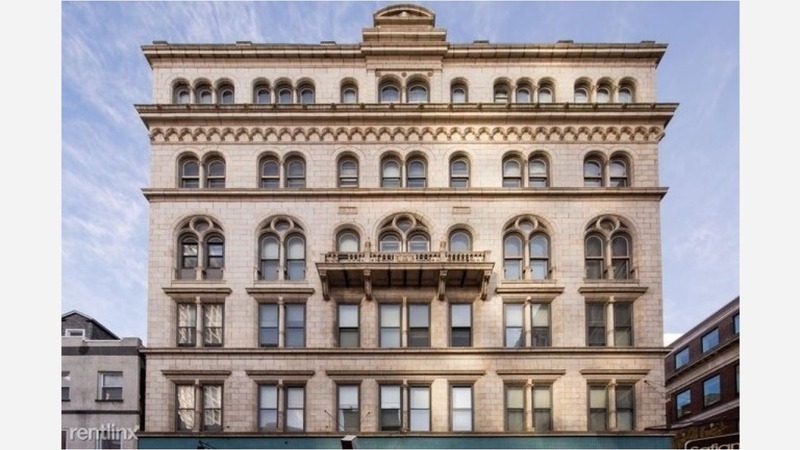 Listed at $1,495 / month, this 580-square-foot 1-bedroom, 1-bathroom apartment is located at 315 Arch St. In the unit, you can expect hardwood floors, high ceilings, stainless steel appliances and ample natural lighting. When it comes to building amenities, anticipate an elevator. Sadly, pets aren't allowed. Next, there's this 1-bedroom, 1-bathroom unit located at 48 N 3rd St. It's also listed for $1,495 / month. In the corner unit, there are both hardwood and carpeted floors, high ceilings, a dishwasher and in-unit laundry. The building offers parking. Pets aren't welcome. Here's a 700-square-foot 1-bedroom, 1-bathroom condo at 24 Bank St. that's going for $1,450 / month. In the unit, you'll get high ceilings, a dishwasher, in-unit laundry and exposed bricks. Both cats and dogs are welcome. Located at 116 S 7th St., here's a 1-bedroom, 1-bathroom apartment that's listed for $1,445/ month. In the unit, you can anticipate a dishwasher, carpeted floors, high ceilings and great natural lighting. The building offers on-site laundry. Both cats and dogs are permitted.